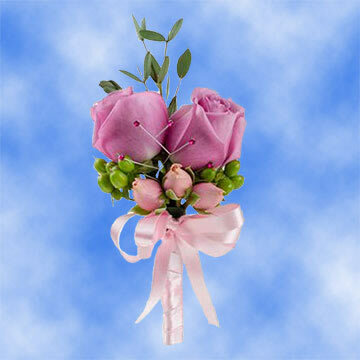 Color tones for all Your Choice of Color Corsages may vary due to the computer monitor and/or Mother Nature. 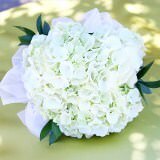 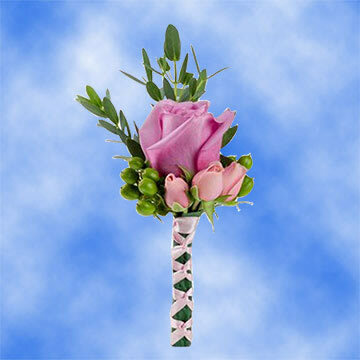 The small bouquet of flowers worn by mothers and grandmothers for decades, the Corsage, is a tradition that Globarose.com is proud to continue. 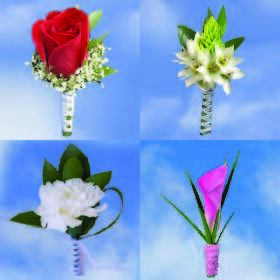 Corsages. 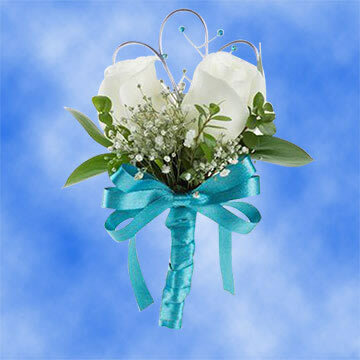 Looking for nice looking Corsage? 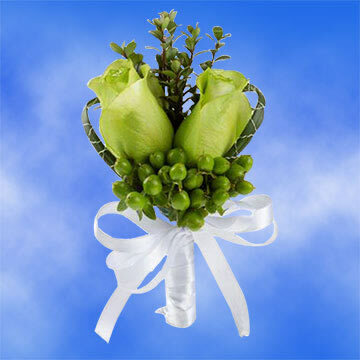 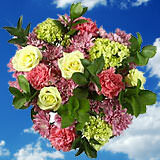 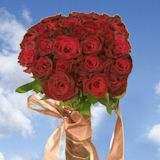 GlobalRose specializes in provide Corsage in large quantities with Free Delivery and Guaranteed Freshness!